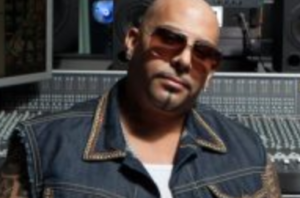 Early Wednesday morning on April 3, police raided the Encino home of hip-hop producer Mally Mall (Jamal Rashid). Both the LAPD and the Department of Fish and Wildlife served a warrant to Mall who is under investigation for human trafficking and trafficking exotic animals. Mally was arrested and many exotic animals were seized from his home including a serval cat, a spider money and a Cotton-top Tamarin monkey. This is not his first brush with the law. In 2014, his Las Vegas home was previously raided as part of a federal human trafficking investigation. Known for working with artists such as Chris Brown, Snoop Dogg and Justin Bieber, Mall is known for his affinity for exotic animals.